Google has plenty of bots and spiders always crawling the World Wide Web visiting website pages, crawling content and following links. They will find new web pages and check for any alterations in old websites and through this they are able to add a constant flow of data to indexes. The indexes are where Google sums up all content on websites. If your website does not have an index in Google then it will not be in the search results. You can have the best SEO but this will not mean much if you are not in the Google indexes. This means that you will not have any ranking on the search engines and you will not get Google’s attention. The main aim of Google is to have the websites indexed and rank them with regard to the different aspects in their search engine algorithms. Through the use of spiders, Google is able find sites and pull all relevant information to rank your site. When the spider gets to your site, it will open the pages on the website, download the pages and index them, if you have a sitemap, the spiders will use it to access pages that it might not have visited. When it comes to guiding the search spiders, you can use the search engine directives in your Meta header. There are to major attributes which are no-index and the no-follow. When it comes to the no-index attribute, this will ask Google to ignore the page completely. With the no-follow, this tells Google not to follow a specified link. If the link exists, Google will see it and will rank it with regard to their algorithm if its spam and will not follow if it leads to a destination page. 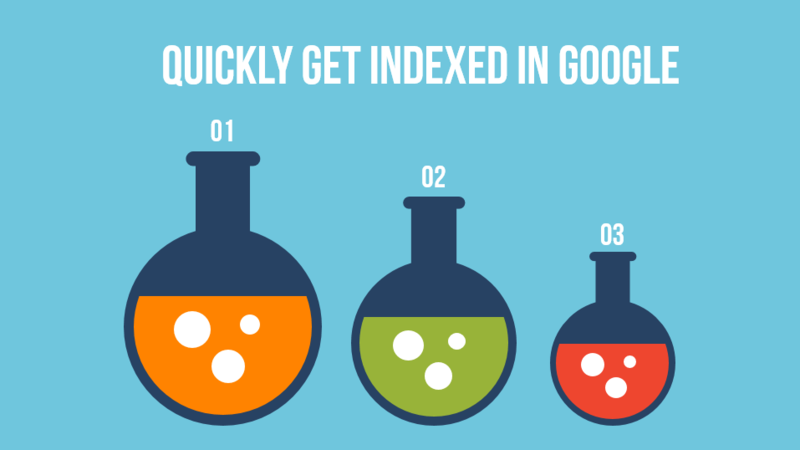 What are some of the tricks that will get you indexed quicker?